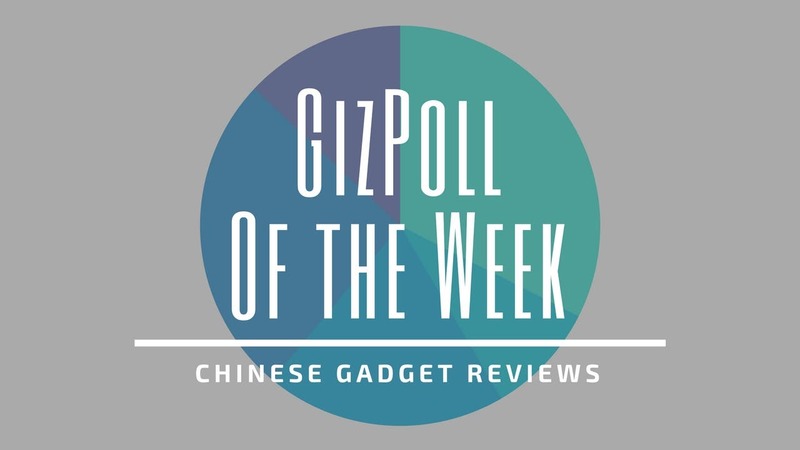 [GizPoll of the Week] What’s Your Preferred Fingerprint Sensor Position? From our last week poll, 67% of our voters said that they prefer a metal or aluminum smartphone while 22% opted for the recently popularized glass body design. While a commenter chooses a ceramic body, another does not really care what the phone is made of but is more concerned with the weight of the device. A couple of years ago, smartphones were locked with either a pattern or password/pin. However, the smartphone industry has advanced to much greater heights. Two years ago, a fingerprint sensor was a feature reserved for flagship devices but now, we see this feature in most mid-range devices and even in some entry-level smartphones. As of now, we find fingerprint sensors on the front, rear or side of a smartphone. 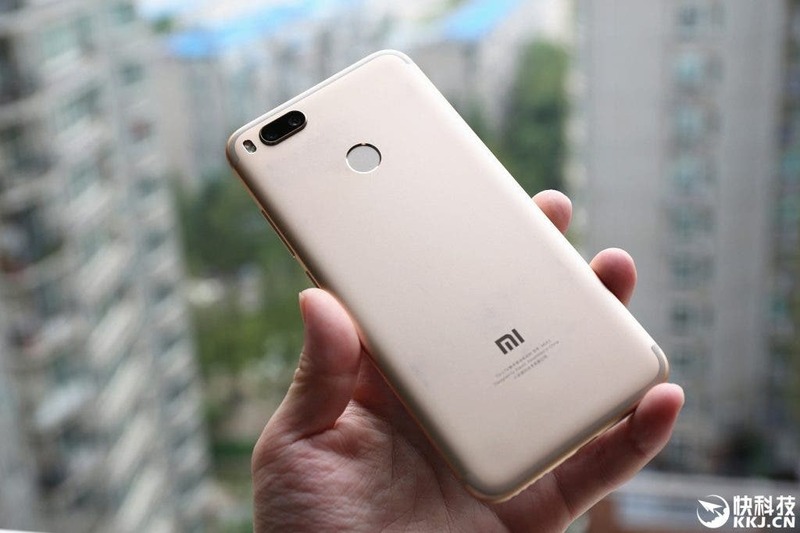 However, the industry has developed beyond locating the fingerprint sensors on the front, side or rear. 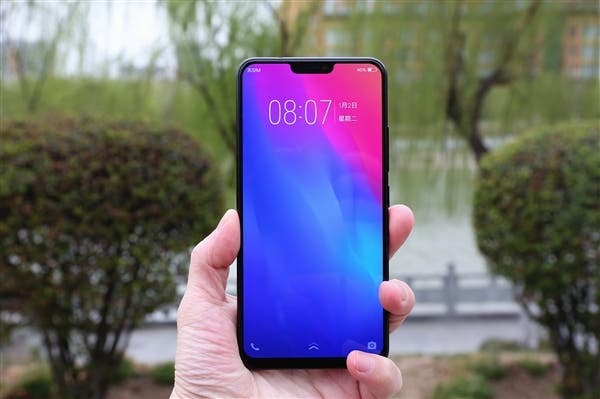 Recently, in vivo introduced the on-screen fingerprint sensor with its vivo X20 Plus UD, this feature has also been used in vivo X21, vivo NEX, Huawei P20 Pro, and Xiaomi Mi 8 Explorer Edition. Furthermore, we have a lot of devices that come with facial recognition which was popularized by Apple’s iPhone X. For some users, this feature is sufficient for biometric security. 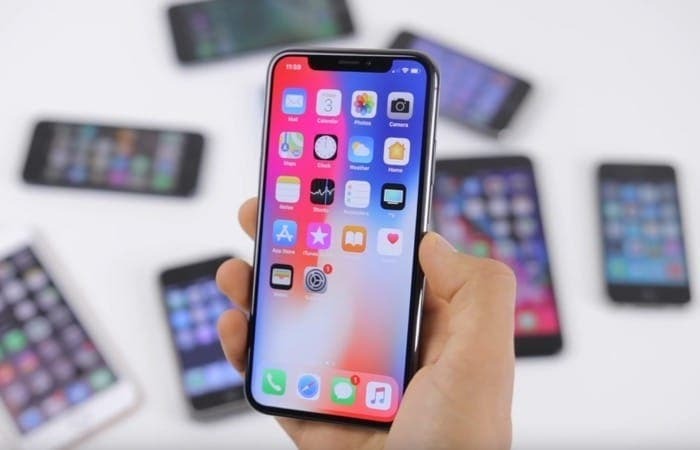 Although Face ID in some phones is not safe for financial verification, the use of Face ID for phone security seem to be enough for many users. 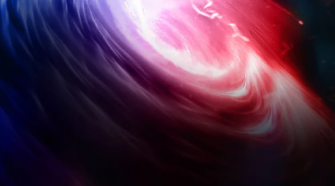 So whats your pick? Will you rather have a front, side, rear, or on-screen fingerprint sensors or you will go for a facial recognition feature? Let us have your vote in the poll below and if there is anything you need to add, let us know in the comment.